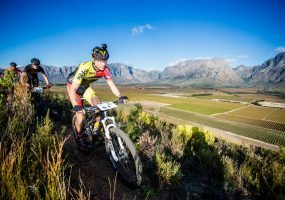 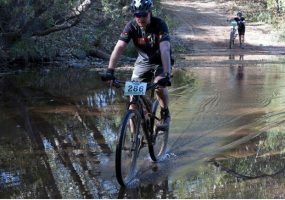 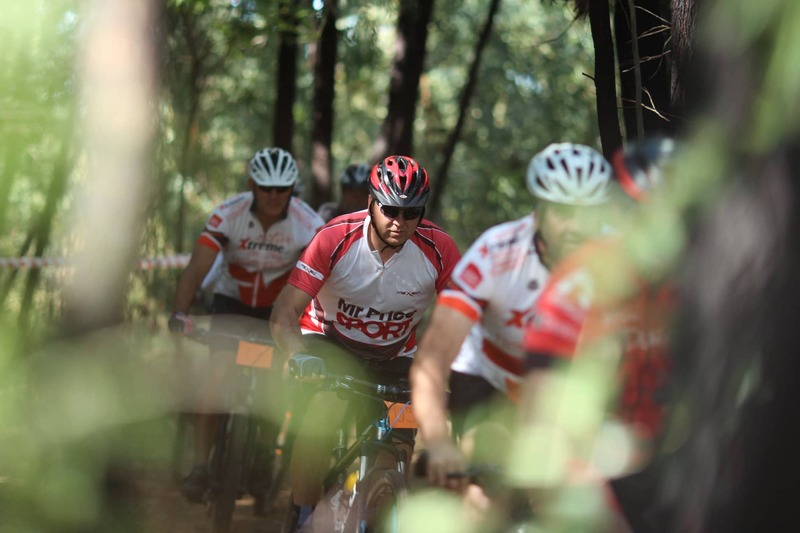 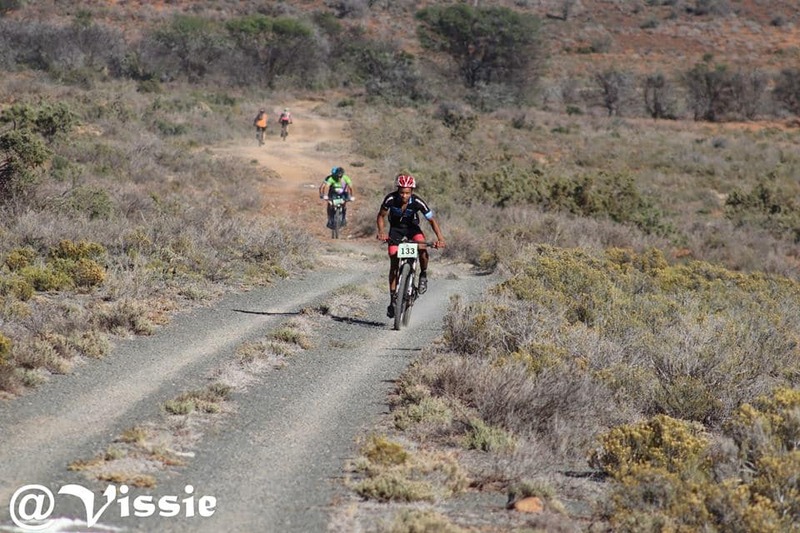 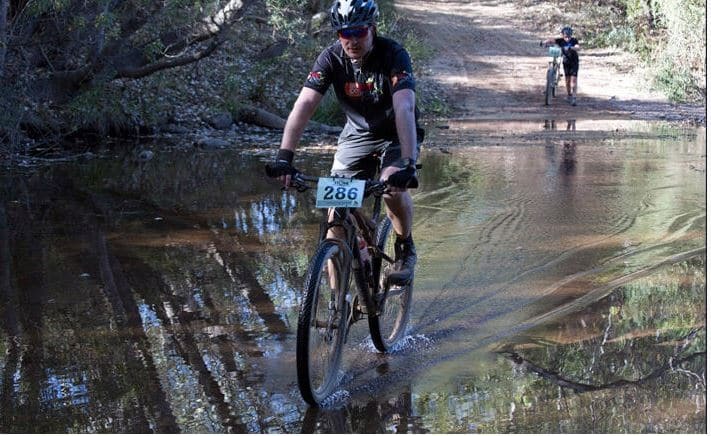 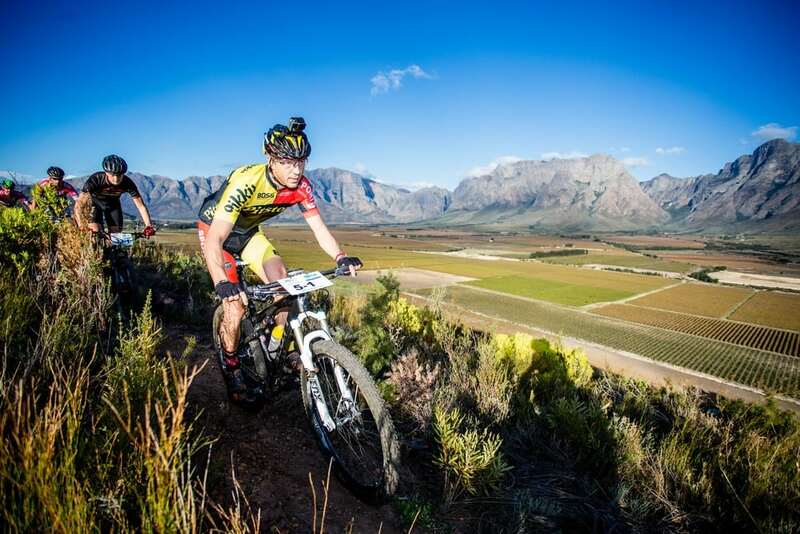 True to the name this race will let you experience farming at its best on the saddle of your mountain bike. 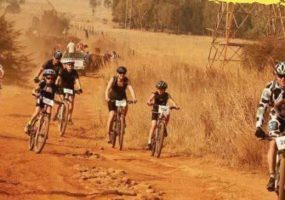 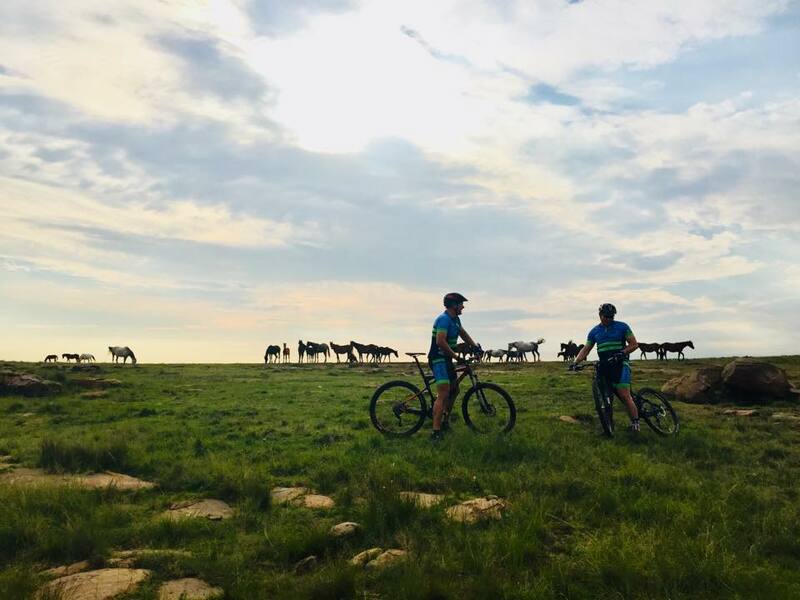 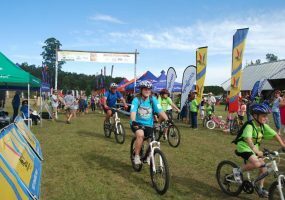 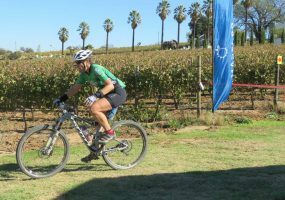 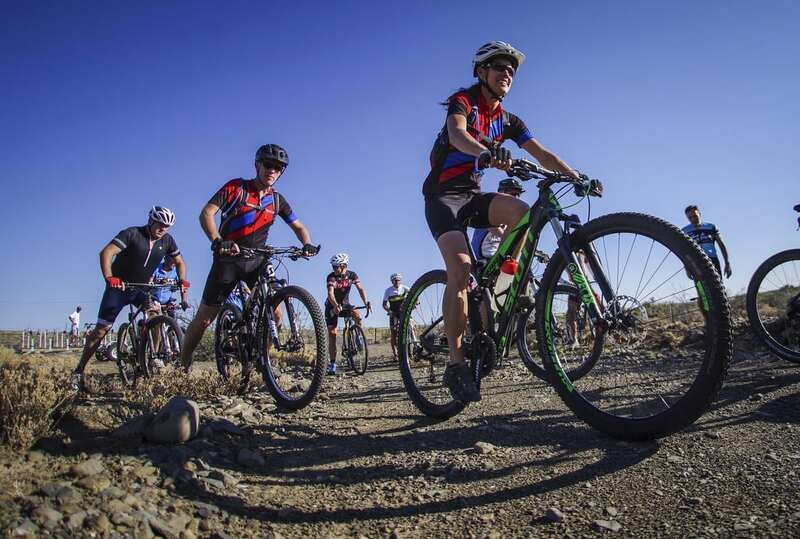 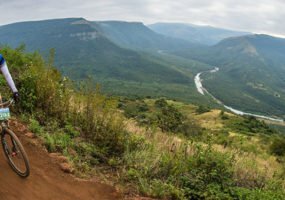 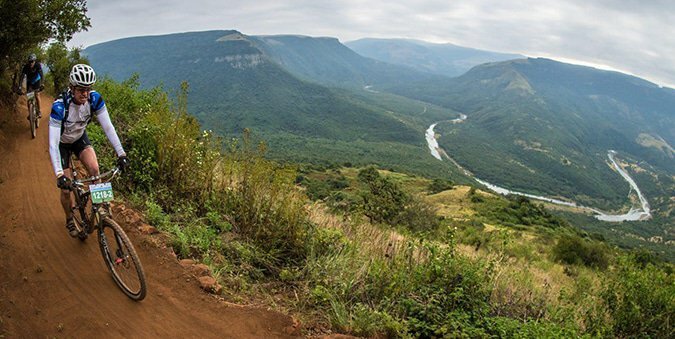 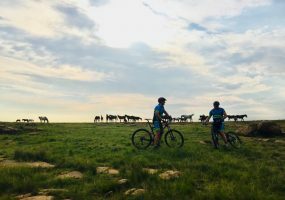 The Memel MTB Challenge is one of those amazing MTB races at the Drakensberg, where you get beautiful scenery and challenging mountains. 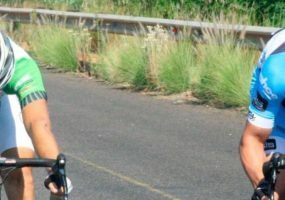 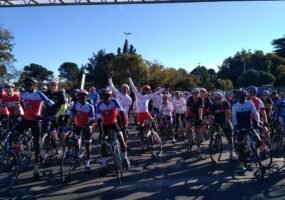 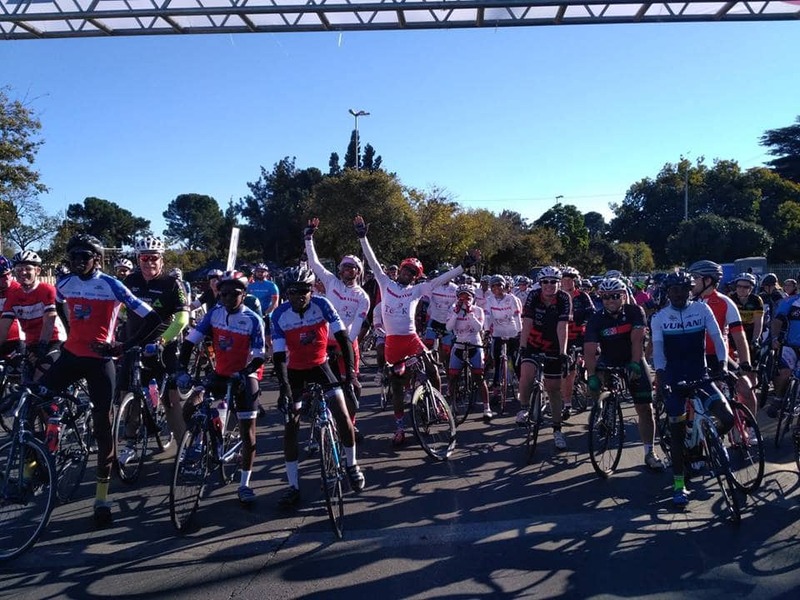 Entries are open for the 2nd annual 100 Cycle Challenge, autumn’s biggest racing event. 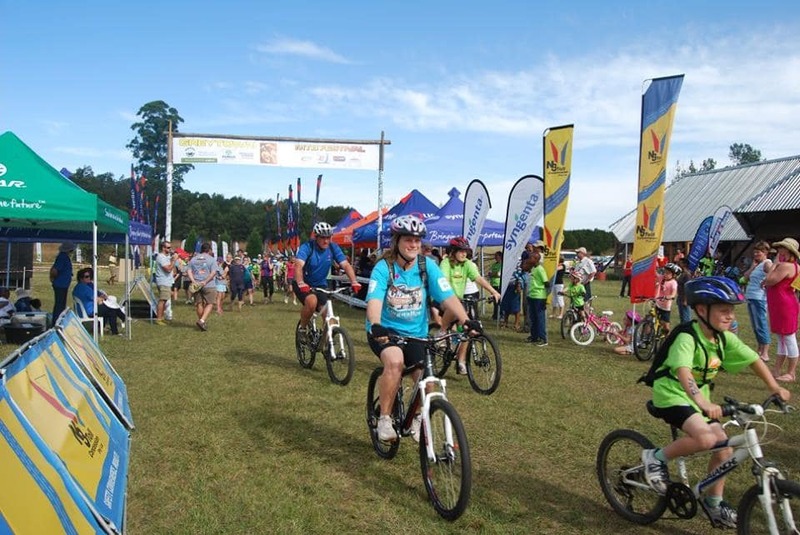 This family focused sporting event is a weekend filled with adventure, fun and enjoyment with family and friends. 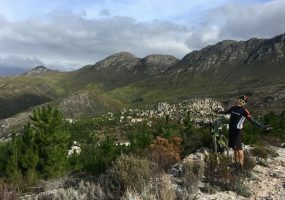 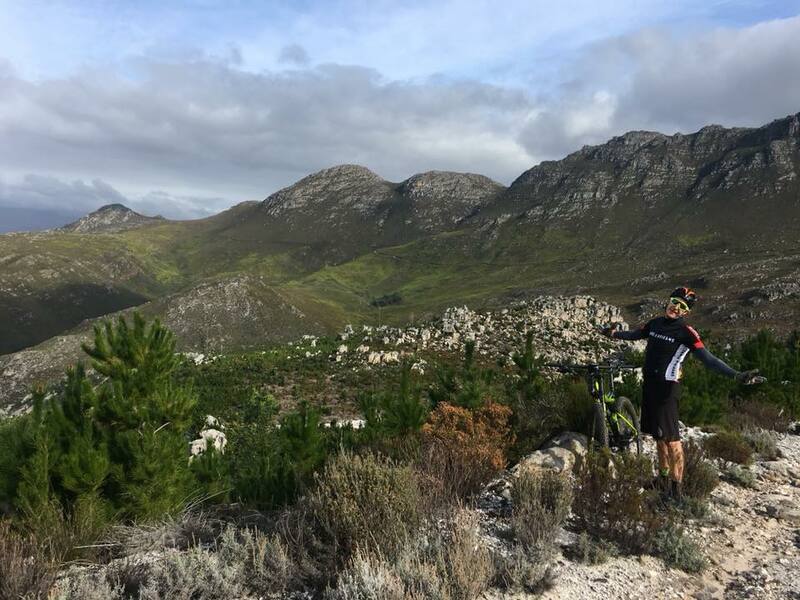 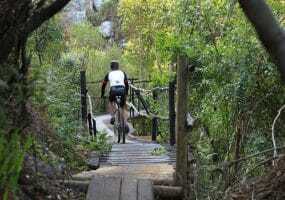 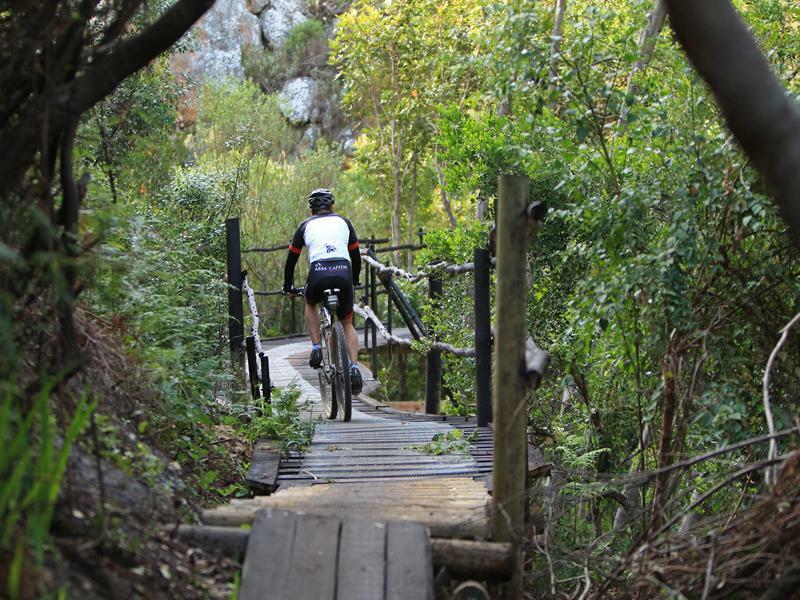 Come and have some FUN on the awesome routes and trails around Wellington. 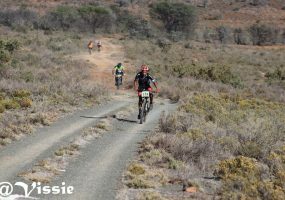 What was a single day race is now a wonderful 2 day stage race.